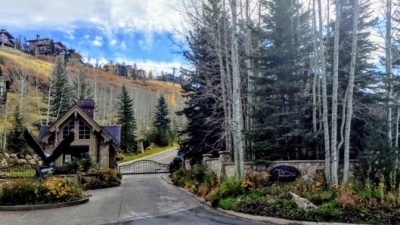 Bald Eagle Club homes for sale are in one of the finest ski-in-ski-out neighborhoods on the Deer Valley Resort. The Bald Eagle Club is a gated community with seven ski runs and three chairlifts (Carpenter Express, Homestake, and Crown Point). Bald Eagle sits on 126 acres and more than have of the acreage has been set aside as open space. The lot sizes for the home range from about 1.3 acres to 1.6 acres but feel larger because of the open space. Bald Eagle Club homes were built from the late 1980’s to today, they are typically four to nine bedrooms and 5,500 square feet to 15,000 square feet. 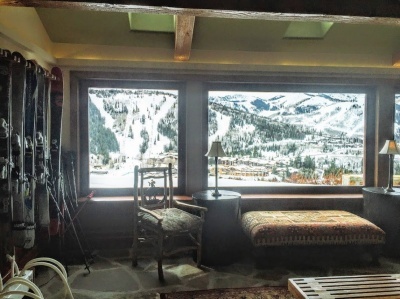 If you are considering buying a home in Upper Deer Valley and the Bald Eagle Club you might also want to view homes in Alta Vista, American Flag, Bellemont, Evergreen, and Stein Eriksen Residences. If you are considering something outside of Deer Valley you might try the Colony at White Pine in the Canyons.